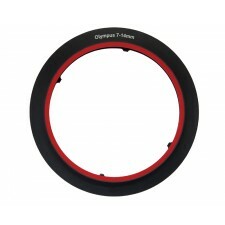 A new lens adaptor for the Olympus 7-14mm Pro f2.8 lens is now available for the LEE SW150 system. 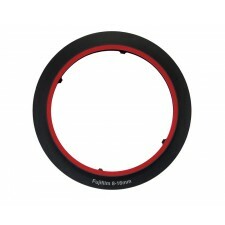 LEE Filters are delighted to announce the launch of a brand new SW150 lens adaptor for the FUJIFILM 8-16mm lens. A new range of SW150 screw-in lens adaptors are now available! 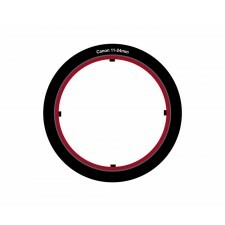 The Adaptor consists of a front ring, a compressor ring and a locking ring specifically designed for the Canon 11-24mm lens. 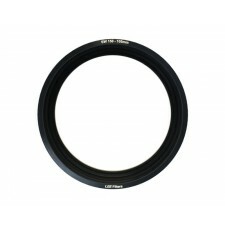 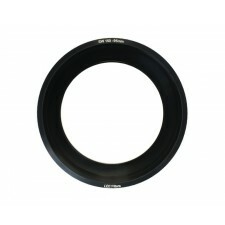 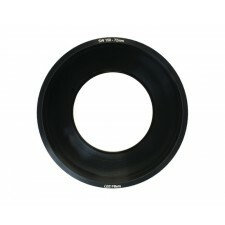 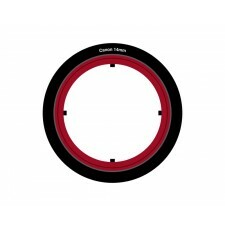 The Adaptor consists of a front ring, a compressor ring and a locking ring specifically designed for the Canon 14mm lens.